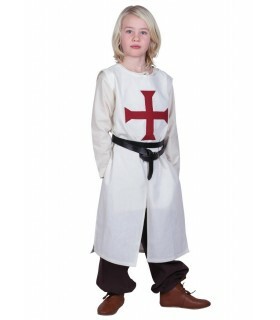 Costumes child There are 25 products. 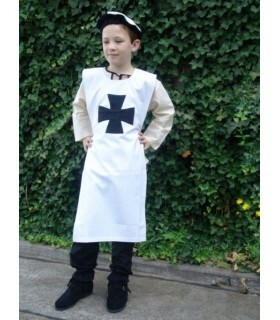 Shirt medieval for children model Colin made of cotton 100%. 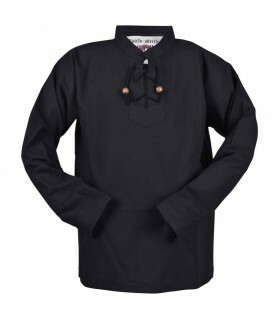 It is a shirt, very versatile, can be used to recreate the pirates, men or gentlemen. 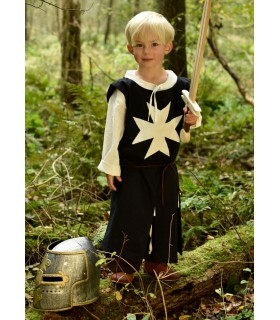 Tunic medieval cuartelada model Luke, made of cotton. It is straight-cut and in the front part and the rear part has a slot in the center. Wash 40º C, gentle cycle and it is not suitable for dryers. 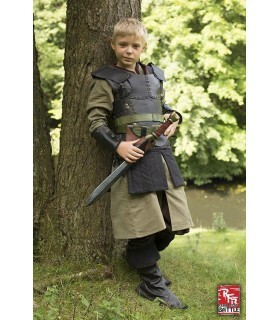 Medieval envelope for children, model Enda, made of 100% cotton. 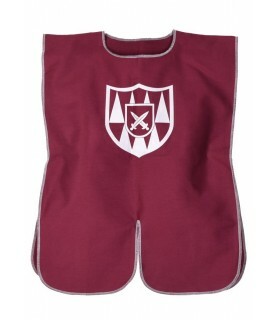 Surverte quarters, in red and black, with Templar shield on the chest. 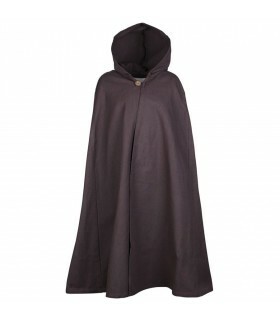 Ideal for recreations and medieval festivals. 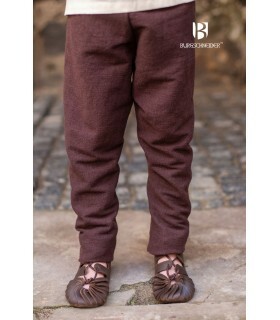 Pants medieval child model Ragnarsson brown color. 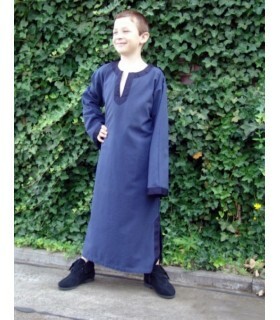 Tunic templar for children one size fits all open on the sides. Made of cotton 100% and it should be hand-washed. 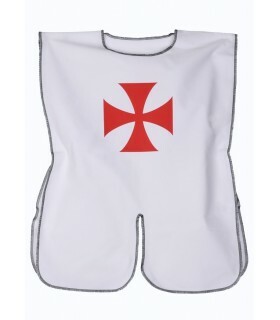 Tunic cuartelada for child open on the sides. It is made of cotton 100% and it should be to wash hand. 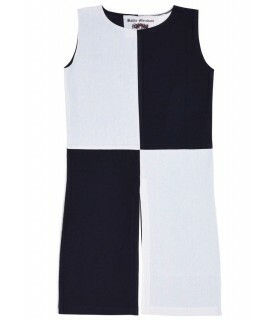 Available in white-red and green-black. 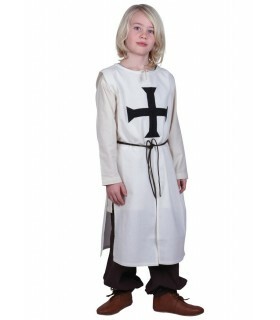 Costume-tunic medieval for child available in multiple colors. 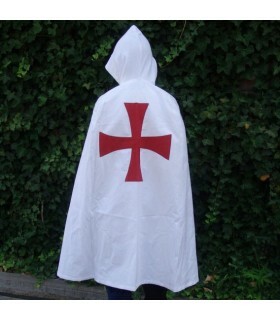 It is made of cotton 100% and it should be hand-washed. 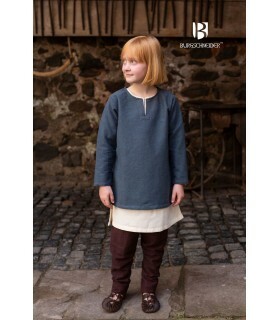 Tunic medieval for children model Leifsson made of 100% cotton. 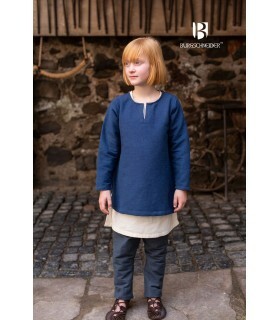 Tunic medieval for children model Eriksson made of 100% cotton. 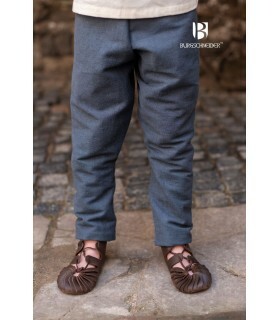 Pants medieval child model Ragnarsson, color gray. 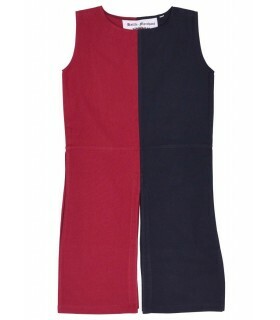 Tunic Hospital for children, made of cotton. It is straight-cut and in the front part and the rear part has a slot in the center. Wash 40º C, gentle cycle and it is not suitable for dryers. 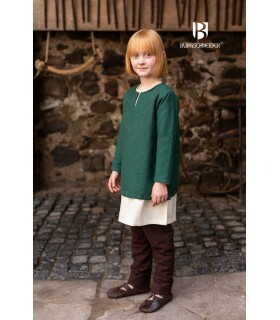 Tunic medieval bipart model Luke, made of cotton. It is straight-cut and in the front part and the rear part has a slot in the center. Wash 40º C, gentle cycle and it is not suitable for dryers. 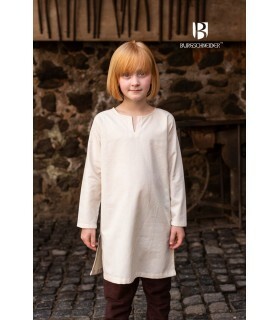 Tunic basic for children, model Linus. 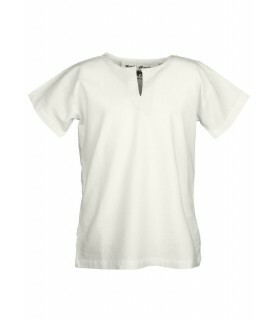 Made of lightweight cotton and very comfortable. 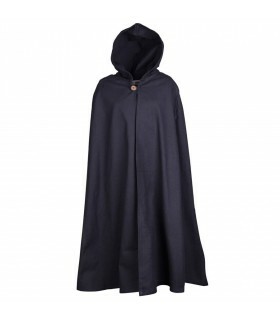 The neck of the robe comes open, but you can also close it with a button. It should be washed at 40 ° C, gentle cycle and cannot be put into the dryer. 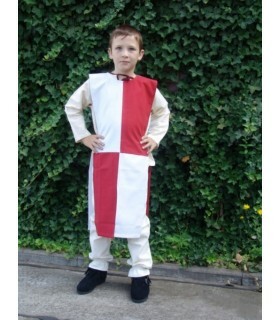 Available in red and white.